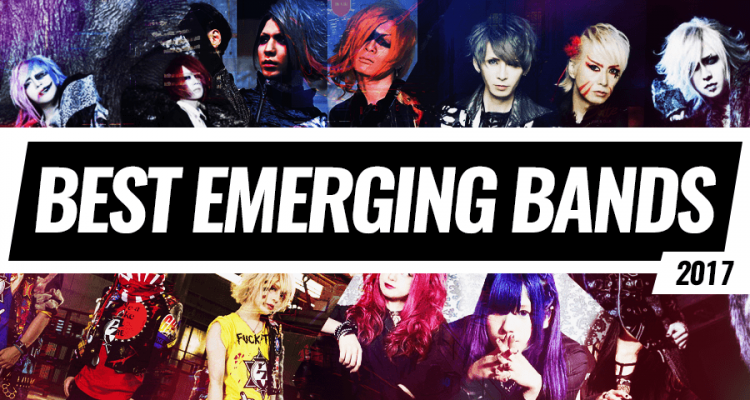 The year 2017 is about to end, and it’s time we look back and see what it has given us — in terms of jrock, of course! 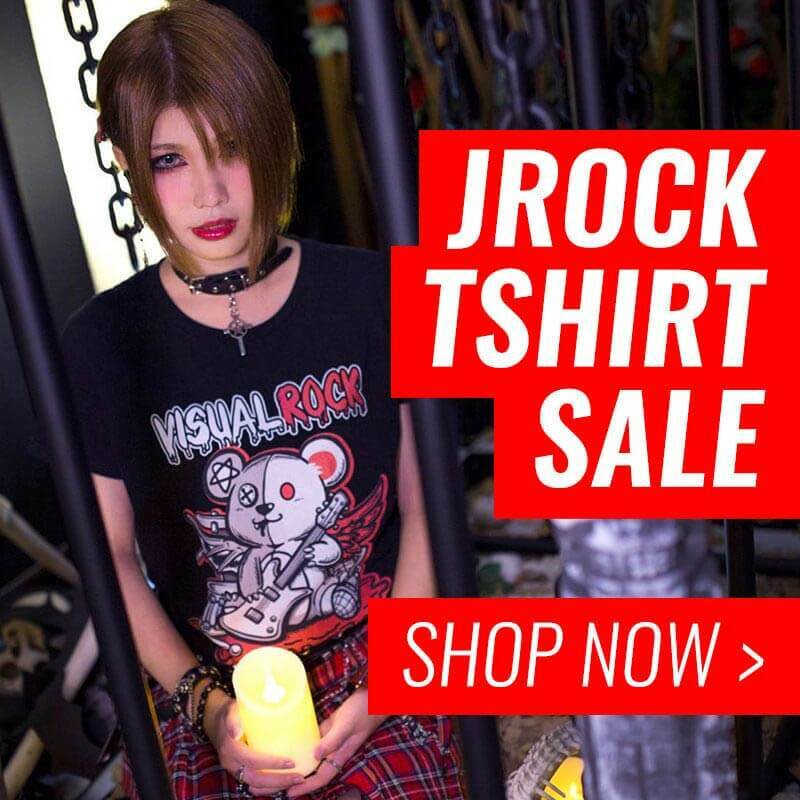 We always welcome new music into our libraries, and because we you you guys do to, we would like to bring you guys six new bands formed this year that you should look out for in 2018, as we’re sure they hold incredible potential to become the future “it” bands of jrock and visual kei. Some of these bands formed this year, some of them returned from hiatus this year, and others managed to gain momentum. One thing is for sure, though, all these bands will surely bring us excellent music in the upcoming year! 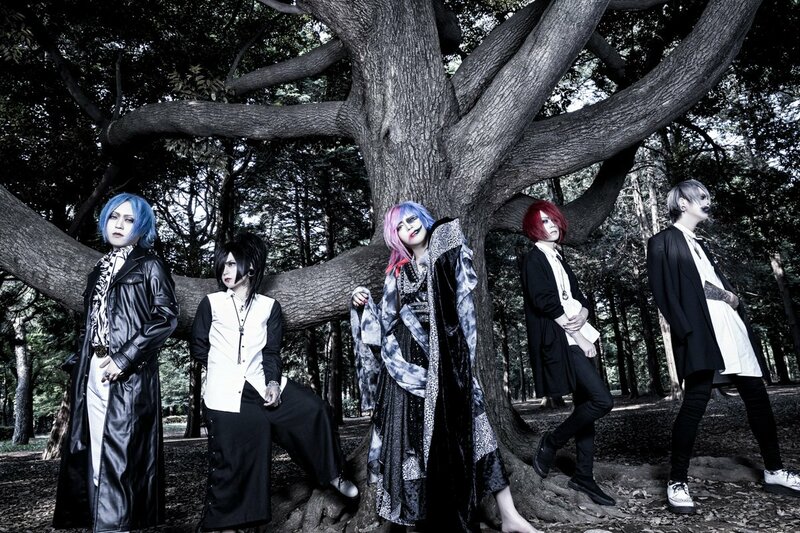 Sarigia is a visual kei band that should cater to the tastes of those who enjoy The GazettE or Dir en Grey. Formed only just a couple of months ago, and holding their first live and releasing their first CD until January and February, respectively, the band is only just beginning to write their own story. 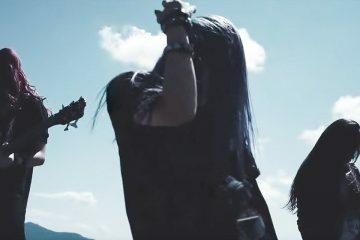 They released their first music video for RUIN, and the guitar riffs on their first music video sound very reminiscent of modern The GazettE, but they will surely find their own sound eventually as they gain experience. The best part of their debut song is probably the bassline, as it adds a very nice touch to the overall song. While RagDöllz technically formed in 2015, they had several difficulties getting the band off the ground due to members leaving, managing only to release one single and one demo, and a handful of live performances in the last two years. This year, however, they finally managed to get their feet of the ground as they released their first full album and two music videos, giving us a taste of the melodic voice of vocalist Remi, who changes from clean to harsh vocals effortlessly. 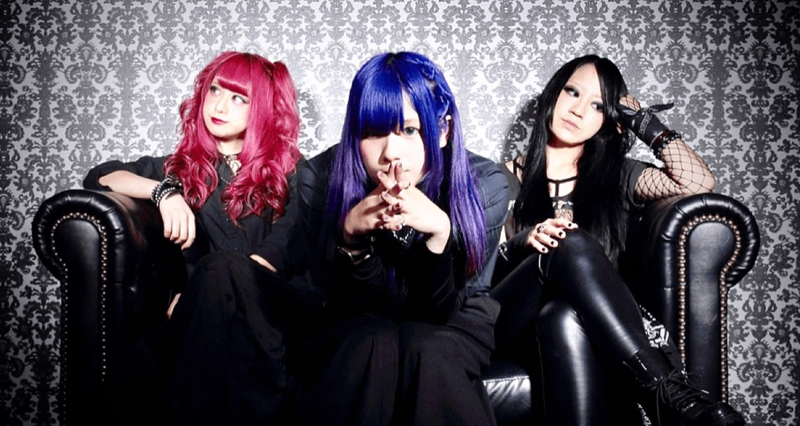 These girls aren’t here to be just another band in the “girls’ rock” bunch; they mean business. So definitely keep your eye on this band, as they have a unique sound that you won’t find in any other all-female metal band. 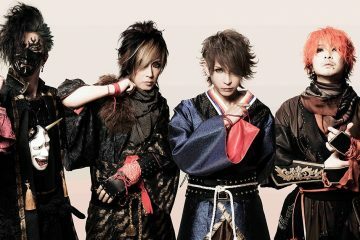 Sengoku Jidai -The Age of Civil Wars- is most likely the biggest band to form this year. 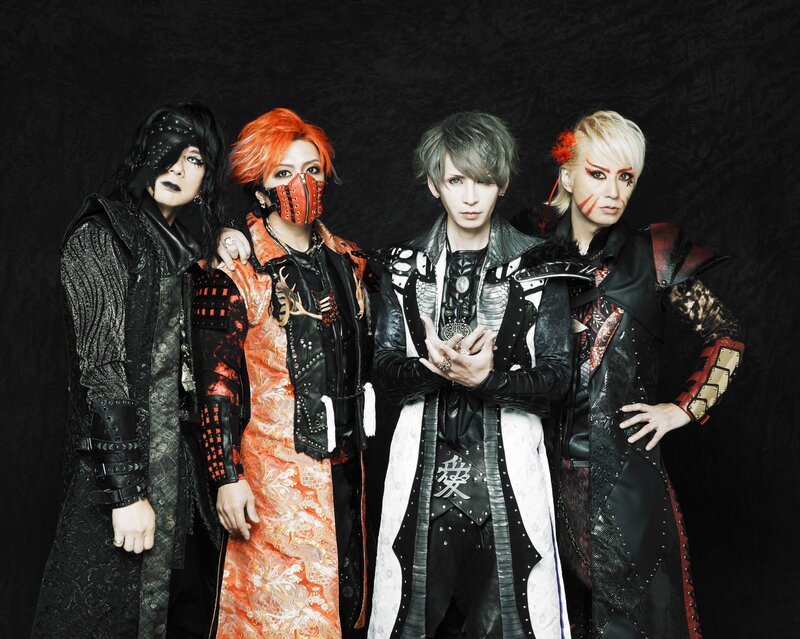 With members from legendary bands such as Siam Shade, BULL ZEICHEN 88, and support members for jrock giants like VAMPS, Gackt, and Inoran, the band has several years more of experience than Dir en Grey, Miyavi, and other big jrock artists. 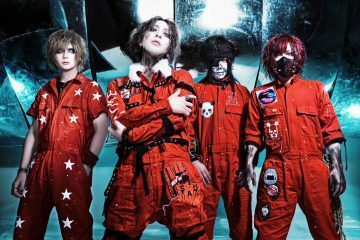 They initially kept their identities secret, but eventually revealed their faces when their had their first live performance in London at Hyper Japan, where we had the honor of being the first jrock news outlet to interview them. Expect this band to pour all those years of experience into their music! 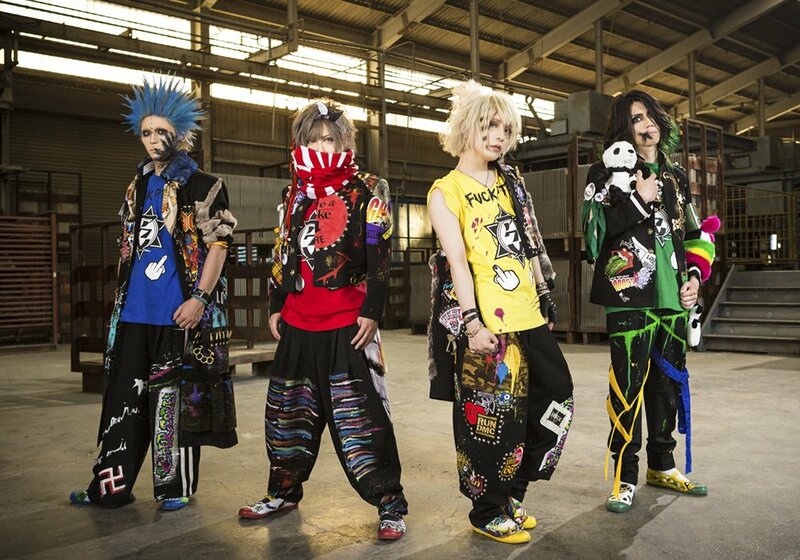 ACME is a band formed by Shogo and Chisa, two former DIV members. 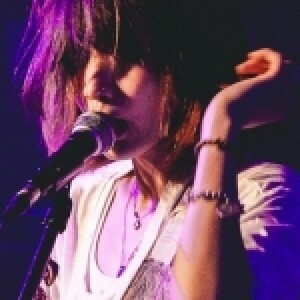 They seemed to have wanted to continue to work together after DIV, as before this band they also had a session band simply called “Chisa & Shogo”. 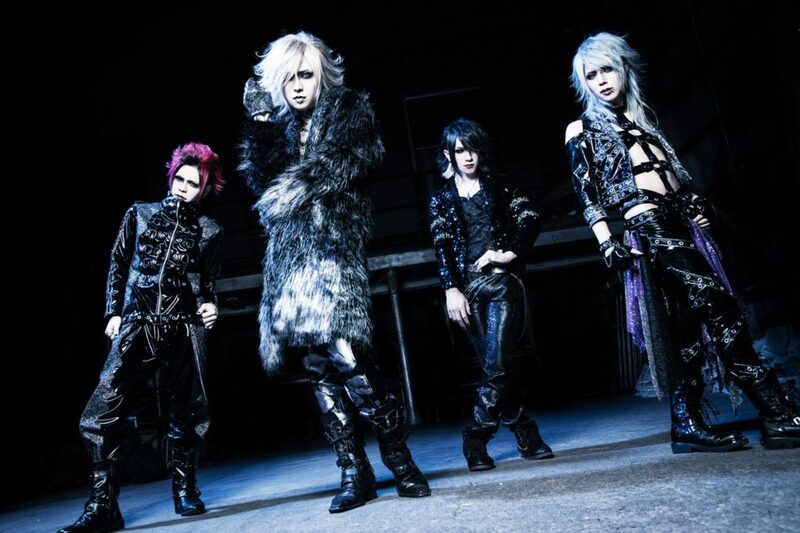 In fact, all four members of this band were part of Chisa & Shogo, as the other two were support members at the time. ACME has this cute and happy punk style going on, similar to early DIV, so if DIV was your cup of tea, then you’ll want to drink up this as well. 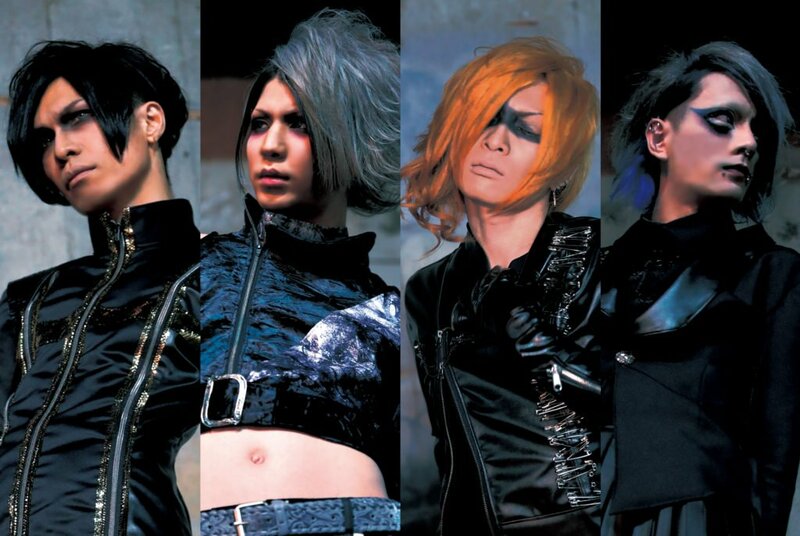 DIMLIM is a band that quickly garnered attention this year due to the members it had in its ranks, most notably Issei from D.I.D., and Ryuya from Deviloof. Just as quickly was the fanbase that grew around them, that all seemed like it was smooth sailing for the band. While their music managed to live up to the hype around their formation, they have quickly stumbled upon a few bumps down the road, as back in November both drummer Issei and bassist Tsubasa departed. However, we’re hopeful that next year we’ll see the band spring back up into action with more promising music. llll-Ligro- actually formed way back in 2010, but after a four year activity pause, the band resurrected this December, so we can technically count it as a band that 2017 saw emerge and rise from the ashes. 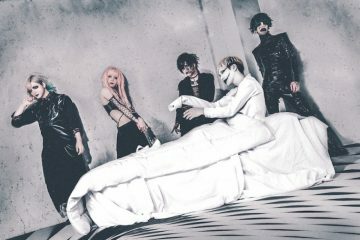 The band released a new music video to make their return official, and it retains those melodic vocals and guitars juxtaposed with equally enchanting harsh vocals and riffs that make the band distinct from other visual kei bands. Hinata’s deep, soothing voice is also enticing and exciting if you like voices like L of Balalaika and The 3rd Birthday fame. The band also promised new material to release soon, so you can expect that to come to light next year. Well there you have it, six bands that everyone who knows what’s good should keep on their radar. These young (and not so young) musicians are sure to enchant a few with their music, and here’s hoping they all have long lasting careers with their respective bands, as they all have a powerful sound that has the potential to take them far! I want to take this chance to wish all readers of JROCK NEWS the merriest of holidays, and may your wishes and resolutions come true for the upcoming year. Rock on, everybody!